Book bloggers provide a wonderful and generous service to readers and authors. On professionally designed websites, they post reviews and features about new and favourite books. Many get involved in blog tours and host extracts and/or reviews of new titles and interviews with authors who are “touring” a sequence of book blogger websites to promote their new publication. All this activity is time consuming for book bloggers and requires both creativity and organisation skills, yet they do it in their spare time without payment. Book bloggers are in it for the sheer joy of books and reading. In an earlier post I introduced the book bloggers who participated in the first leg of my blog tour for The Good Teacher. Here now I introduce some of those involved in the second leg. Jacob set up Hooked from Page One when he realised friends and family often asked him for recommendations. It seemed a good idea to share his choices with a wider audience. Crime fiction, including psychological thrillers, is his favourite genre and he also likes some historical fiction and ghost stories. He is part of the First Monday Crime review team which meets every month at City University, London. Jacob is also a writer, currently putting the finishing touches to a crime novel. It’s my second year in a row to visit Jen Med’s Book Reviews. Jen kindly reviewed The Perfect Neighbours on my last blog tour and she’s about to review The Good Teacher. Jen is a crime fiction and thriller fan, but doesn’t mind a spot of chick lit, young adult or romance. Jen’s other loves are travelling, rambling, theatre, animals and writing. 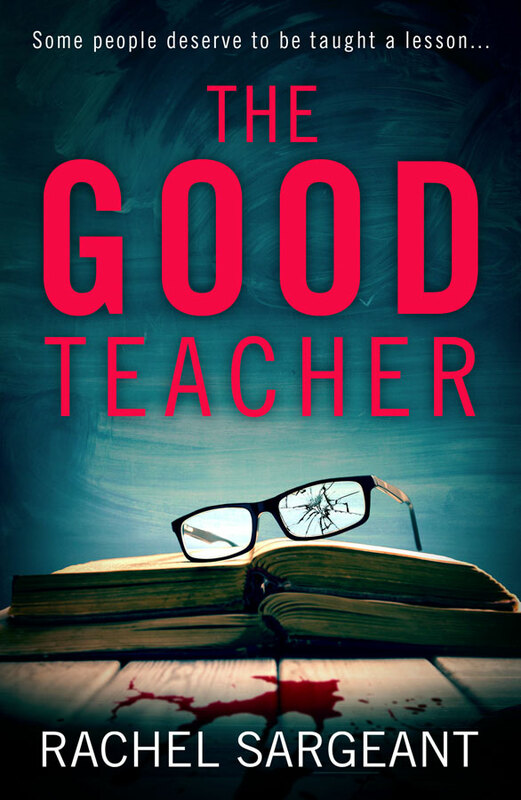 I was grateful to Jen when she took part in the cover reveal for The Good Teacher at very short notice. Faye founded A Daydreamer’s Thoughts in 2011 to post book and film reviews and articles, author interviews, guest posts and features. She enjoys contemporary, adventure, paranormal, fantasy, sci-fi, crime, thriller, mystery and some romance and historical fiction. Faye also reads Young Adult and middle grade fiction. Nicki of Nicki’s Life of Crime is a blogging mum of four who loves crime novels. When she’s not reading, she can be found doing cross stitch or chasing after her Akita cross dog. Nicki was one of three lovely bloggers who took part in the cover reveal for The Good Teacher at twenty four hours’ notice. Karen from Hair Past a Freckle is making a second appearance on my blog tour for The Good Teacher, having posted an extract when the tour kicked off in December. She was also the third blogger to host my cover reveal at short notice. Karen loves crime, historical, contemporary and women’s fiction, science fiction and fantasy. Meet the rest of the book bloggers on The Good Teacher blog tour here tomorrow.